We can be your first point of contact for Obstructive Sleep Apnea treatment in Jacksonville. Contact us for information about Snoring and Sleep Apnea Appliances. 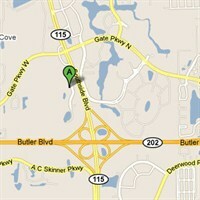 For more information and reviews from people right here in Jacksonville, view our Google Places page.